At present, there is an issue with the self-destruct system. Cancelling a self-destruct that’s less than 10 seconds away from completion will not stop the self-destruct (despite an according message being given if you cancel). 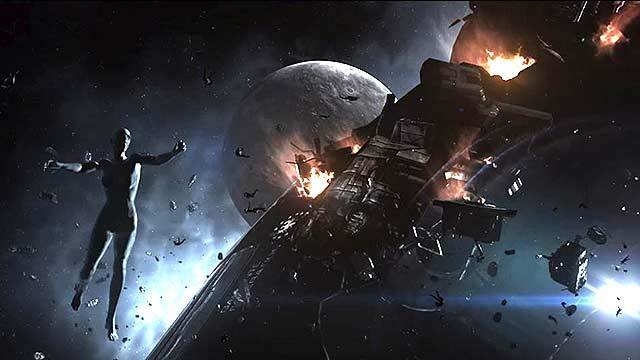 There have been several issues where pilots playing “self-destruct chicken” with their wingmen have lost ships due to this issue, and given that these kinds of games are common among pilots in New Eden, we’d like to advise against this action in future to avoid creating unnecessary and avoidable reimbursement requests. A defect is currently being worked on for this issue, and we hope to deploy a fix soon. In the meantime, if you would like to raise the stakes and gamble on whether or not your ship/pod/cargo/clone will make it out of a dangerous situation alive, we recommend heading on over to Rancer, Amamake, Mara, EC-P8R, HED-GP, Tama or Kamela instead! Great info. Lucky me I found your website by accident (stumbleupon). I have saved it for later! I reckon something really interesting about your web site so I bookmarked. Hi there would you mind letting me know which hosting company you’re working with? I’ve loaded your blog in 3 different internet browsers and I must say this blog loads a lot quicker then most. Can you suggest a good web hosting provider at a fair price? Many thanks, I appreciate it! I enjoy what you guys tend to be up too. This kind of clever work and reporting! Keep up the great works guys I’ve included you guys to blogroll. You should take part in a contest for one of the most useful sites on the net. I’m going to recommend this web site! Thanks for some other magnificent post. Where else could anybody get that type of info in such an ideal means of writing? I have a presentation subsequent week, and I’m at the look for such info.